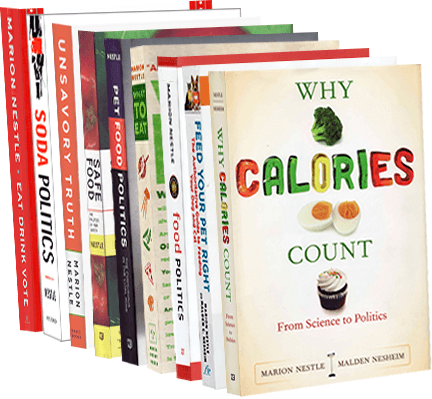 Food Politics by Marion Nestle » Does glyphosate (Roundup) cause cancer? Does glyphosate (Roundup) cause cancer? Glyphosate is an herbicide made by Monsanto to be used on crops genetically modified by Monsanto to resist it. Growers can spray glyphosate on their crops. When it works well, weeds die and the crops flourish. It is widely used in production of genetically modified crops (HT—herbicide tolerant—in the figure). Monsanto says it has many benefits and is risk free. But in March 2015, The World Health Organization’s International Agency for Research on Cancer (IARC) said that glyphosate/Roundup is “probably carcinogenic to humans” (see my post on this). glyphosate is unlikely to pose a carcinogenic risk to humans from exposure through the diet. How to reconcile these divergent conclusions? In 2012, the ILSI group took a $500,000 (£344,234) donation from Monsanto and a $528,500 donation from the industry group Croplife International, which represents Monsanto, Dow, Syngenta and others, according to documents obtained by the US right to know campaign…the news sparked furious condemnation from green MEPs and NGOs, intensified by the report’s release two days before an EU relicensing vote on glyphosate, which will be worth billions of dollars to industry. Even if questions about the carcinogenicity of glyphosate/Roundup are in dispute, one issue is not; weeds are increasingly developing resistance to the herbicide. Farmers are forced to use other, perhaps more toxic, herbicides to get rid of resistant weeds. The molecular basis of glyphosate/Roundup resistance is well understood, and more and more weeds are developing resistance. If enough of them do, farmers will stop using glyphosate/Roundup and the carcinogenicity issue will become moot..
Let’s hope IARC and independent WHO/FAO committees are taking a close look at the potential carcinogenicity of all those replacement herbicides.